We are pleased that the CDC has concluded its investigation, and we have offered our full cooperation throughout. Over the past few months we have taken significant steps to improve the safety of all of the food we serve, and we are confident that the changes we have made mean that every item on our menu is delicious and safe. According to CNBC, the chain will be closing all of its stores for a short time on Feb 8 to have an employee discussion about the incident and how to avoid another like it in the future. Over the past year, the fast-food franchise has fallen victim to at least six outbreaks. 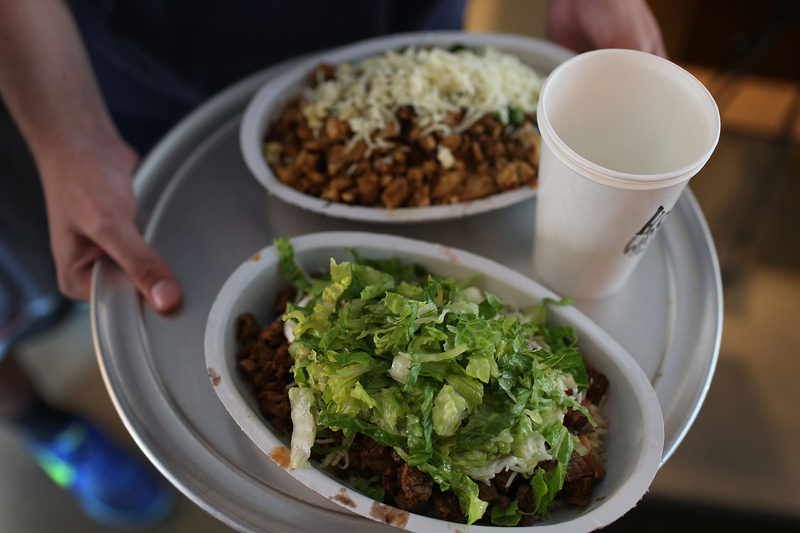 However, the trouble is anything but over for Chipotle. The company will continue to face dozens of lawsuits from customers who were affected by the life-threatening bacteria.